Posted in: Flowers, Holidays, Plants. 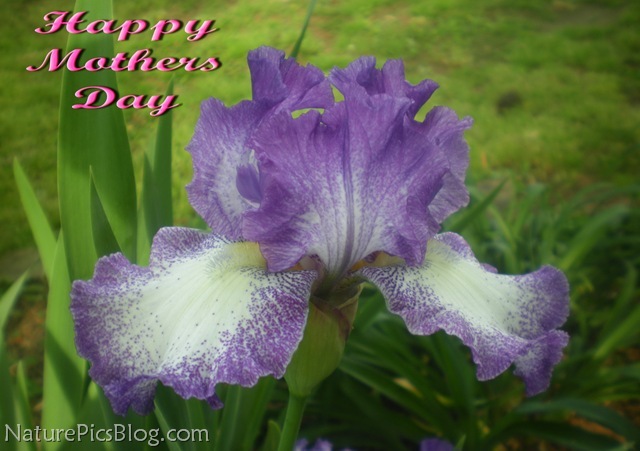 Tagged: flowers, iris, love, mother, mothers day, Photography. Happy mothers day everyone! I hope you all enjoy my card! I took the photo earlier this spring, and I added the text using my photo editor.